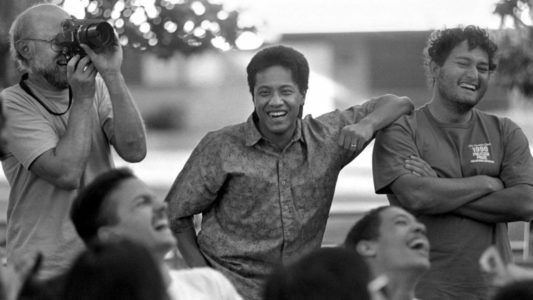 We asked current and former AAJA members and other journalists who knew him to share some thoughts on the impact he made in their lives and the journalism community. 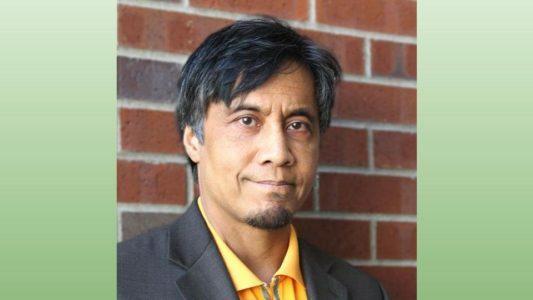 Longtime Seattle journalist Alex Tizon was a reporter at the Seattle Times for 17 years, and a professor at University of Oregon. 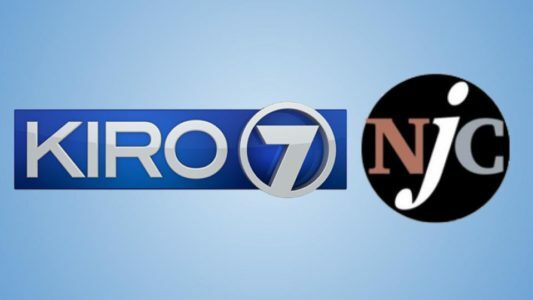 Mid-career (5 years or more) AAJA Seattle members may apply for grants to help pay for leadership and skills training. Learn more! 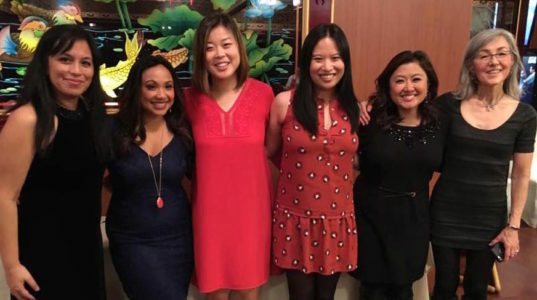 Meet Seattle’s newest board members, Corinne Chin, Interim National Advisory Board Representative, and Patranya Bhoolsuwan and Michelle Li, Co-Vice Presidents of Events. 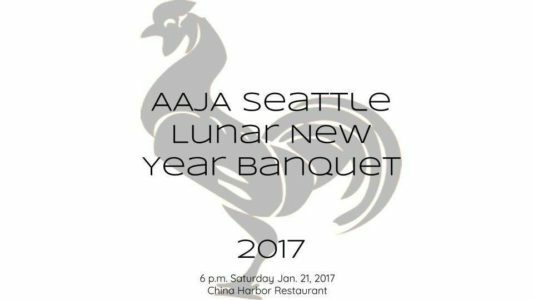 Make some noise for the year of the rooster, with the Seattle chapter of the Asian American Journalists Association, 6 p.m. Saturday Jan 21, 2017 at China Harbor Restaurant!